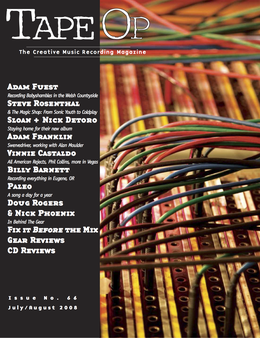 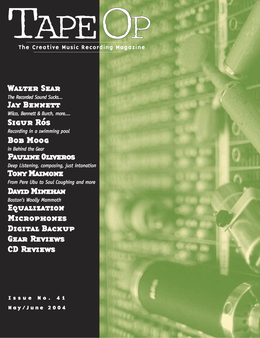 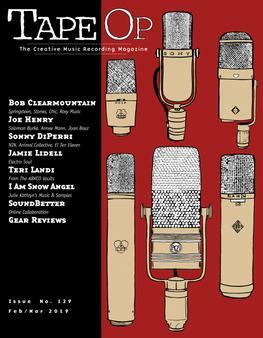 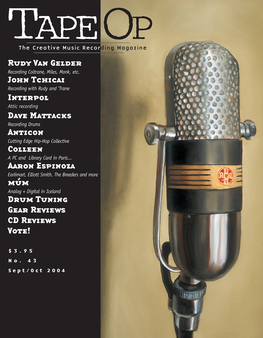 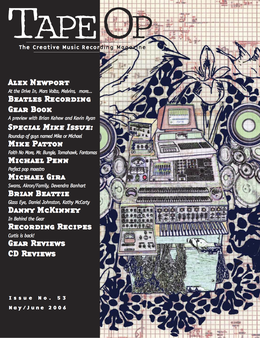 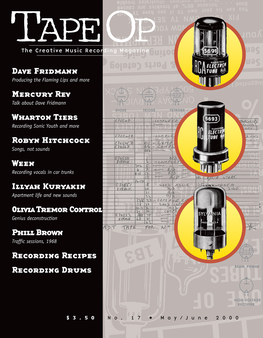 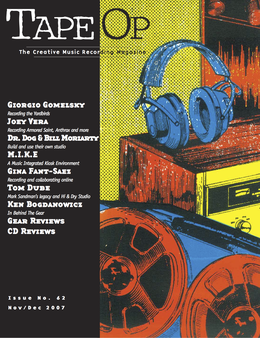 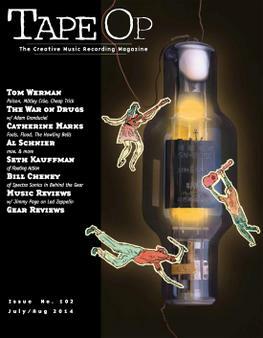 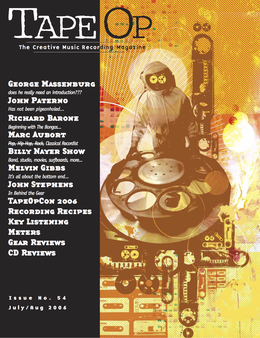 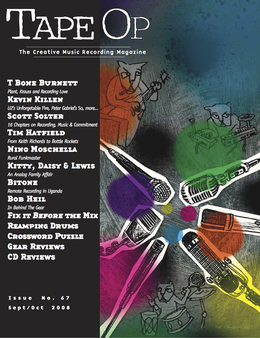 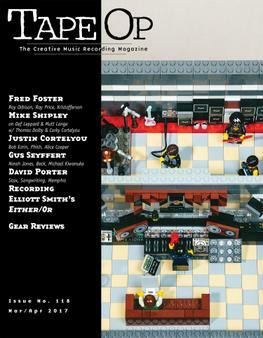 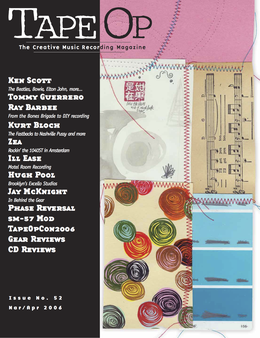 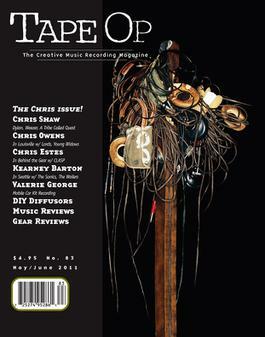 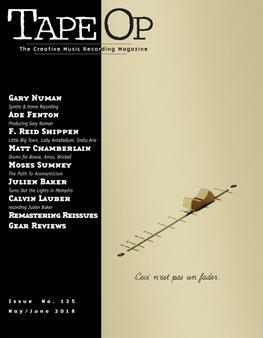 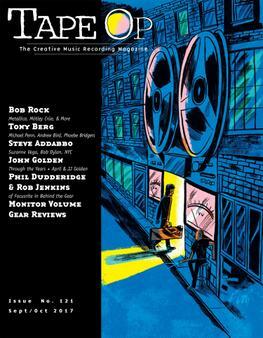 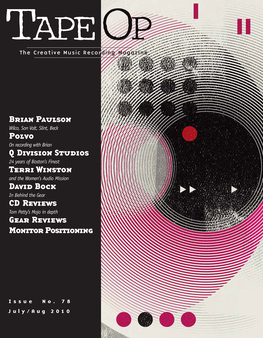 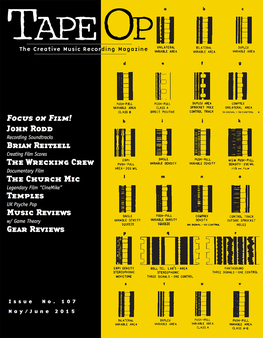 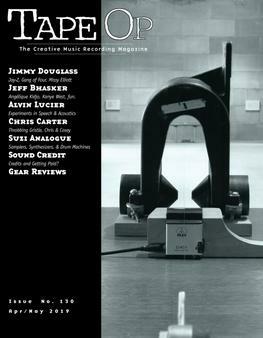 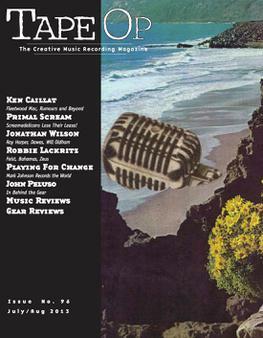 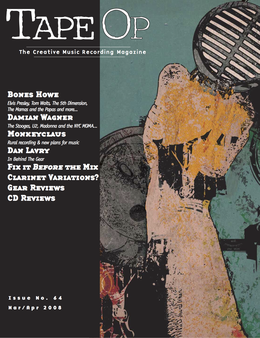 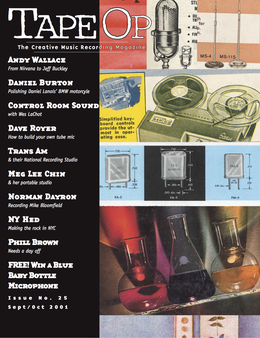 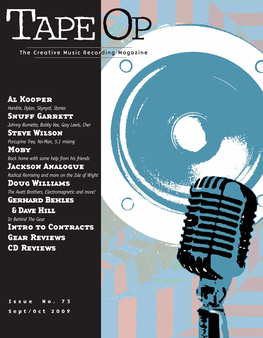 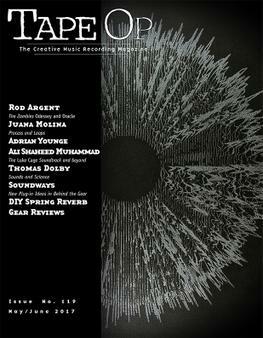 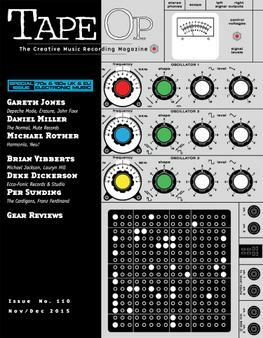 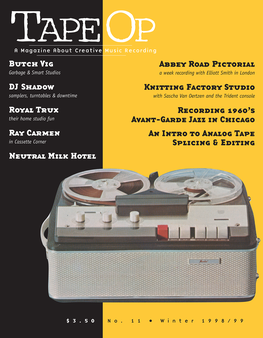 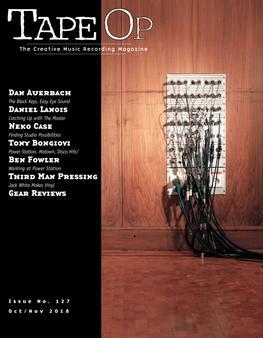 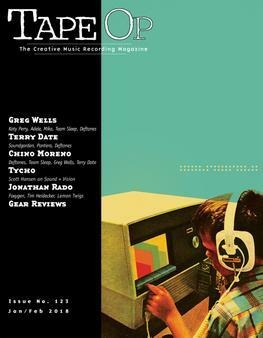 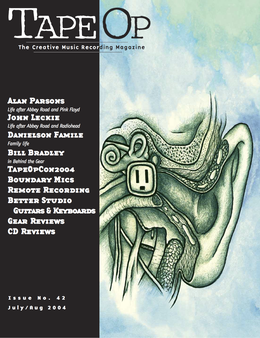 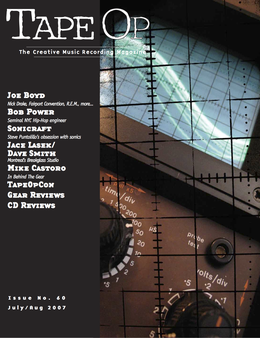 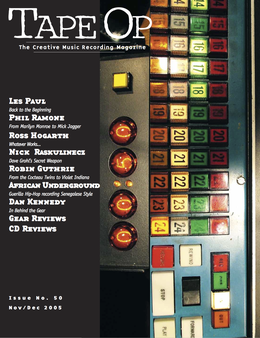 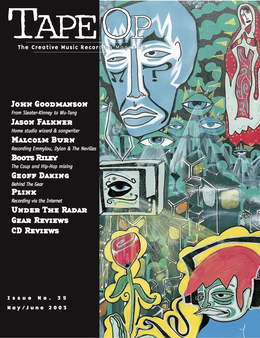 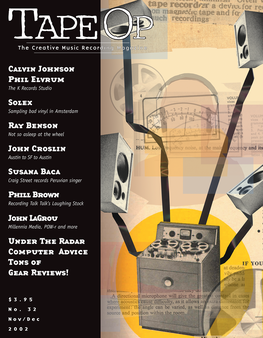 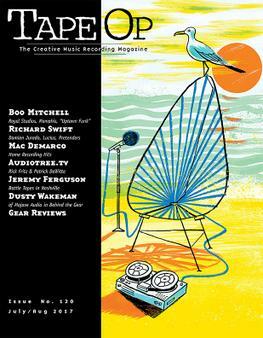 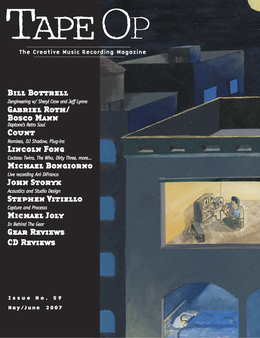 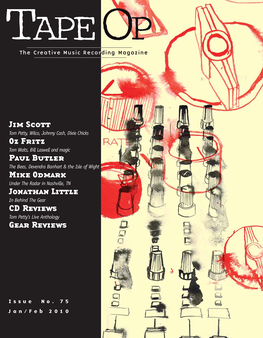 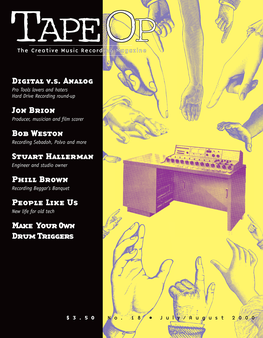 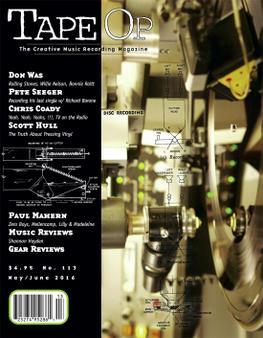 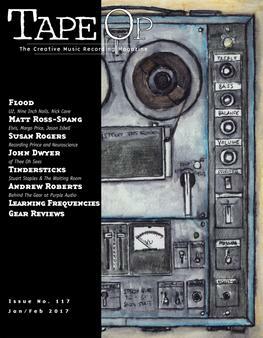 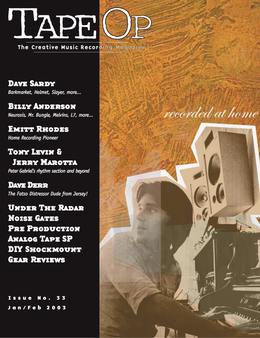 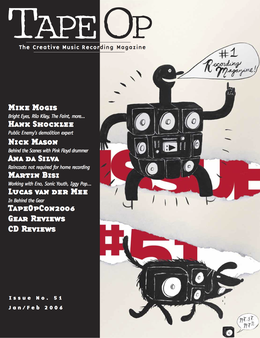 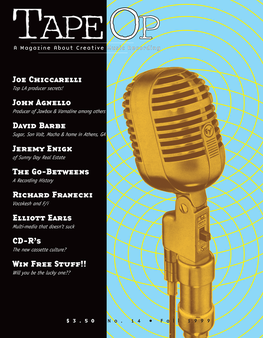 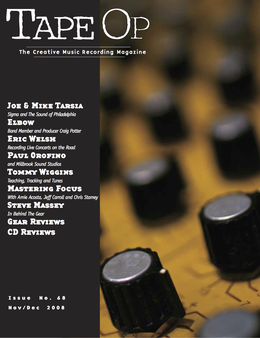 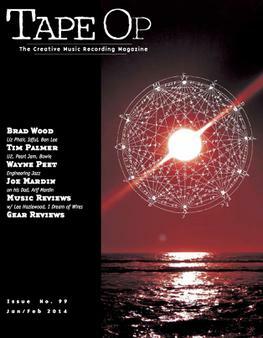 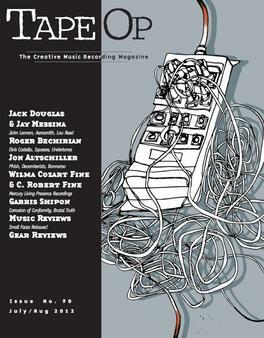 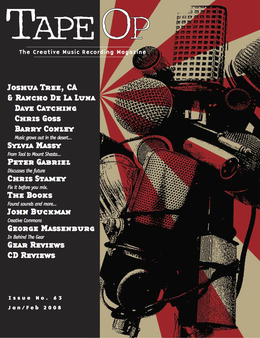 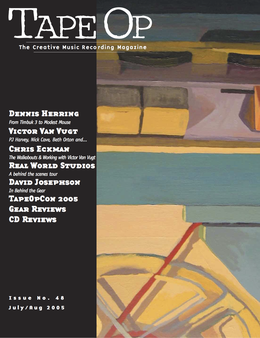 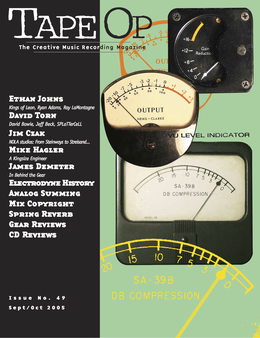 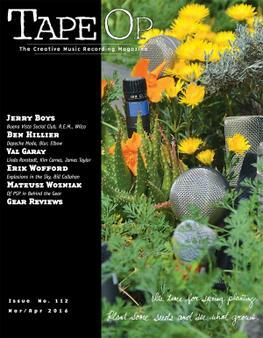 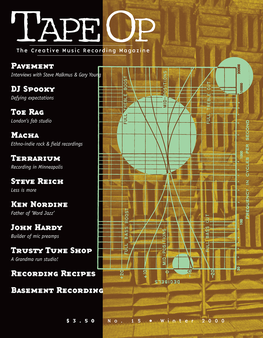 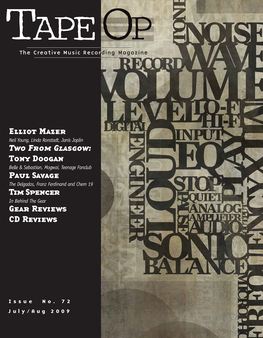 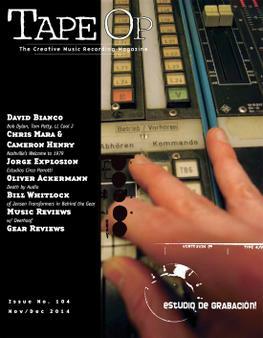 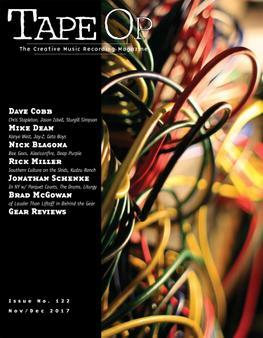 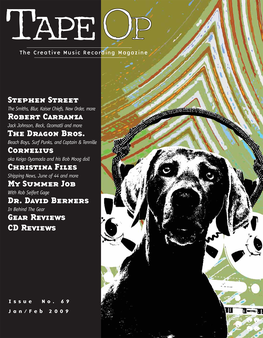 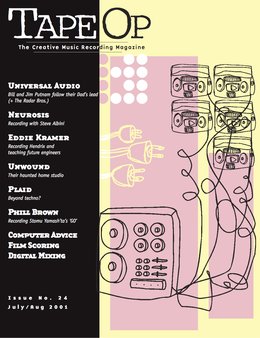 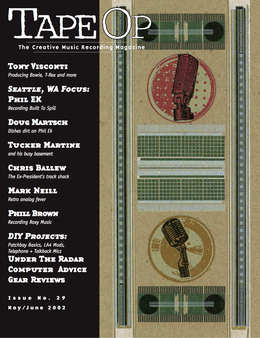 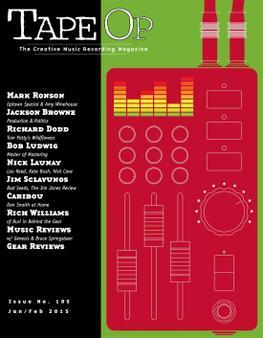 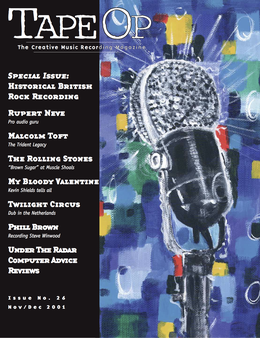 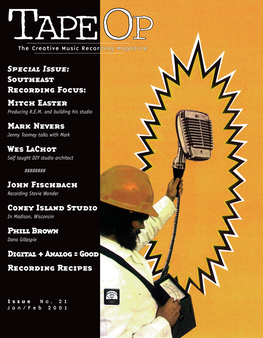 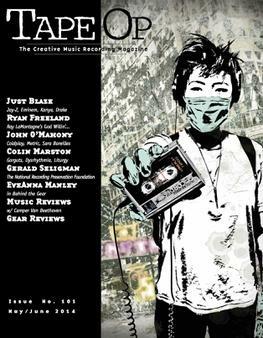 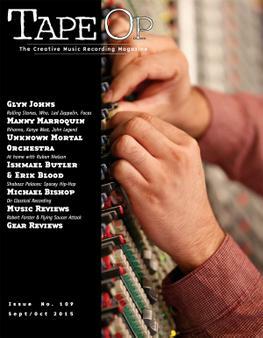 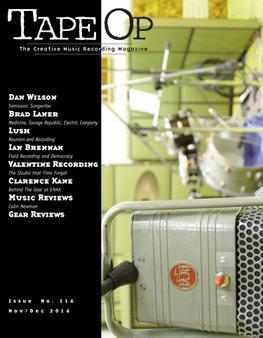 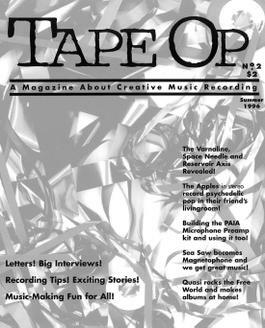 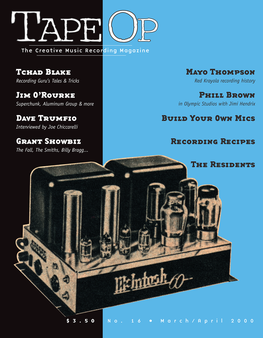 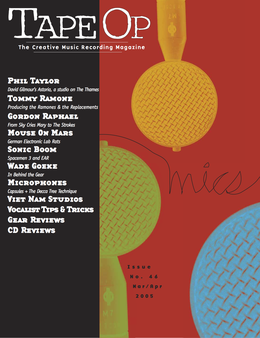 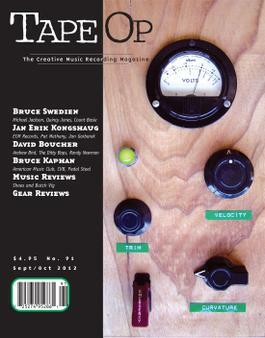 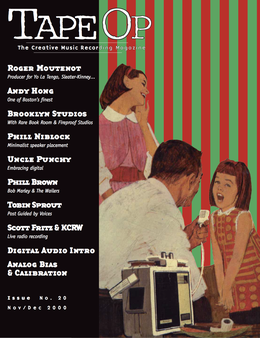 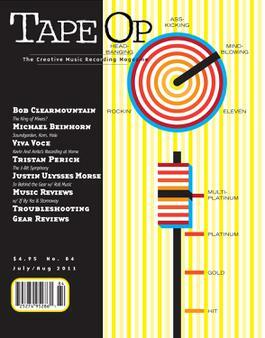 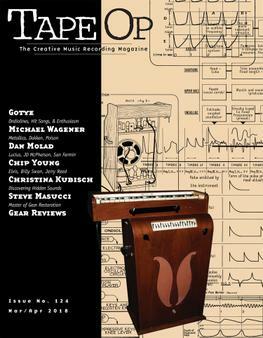 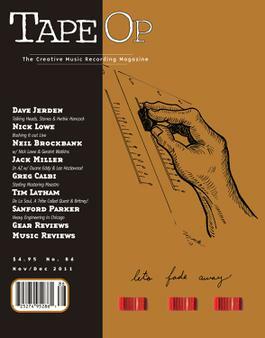 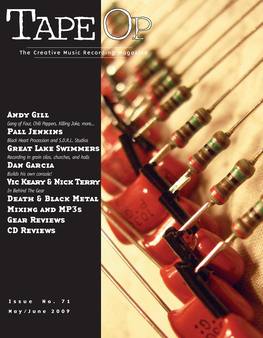 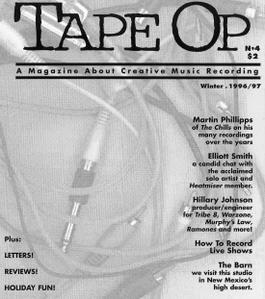 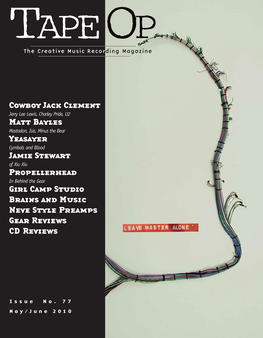 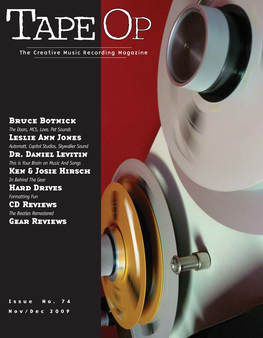 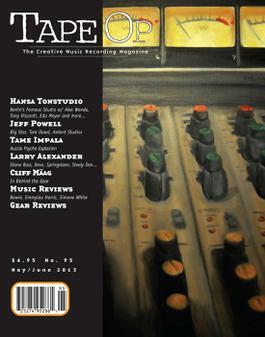 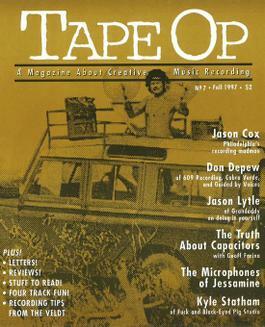 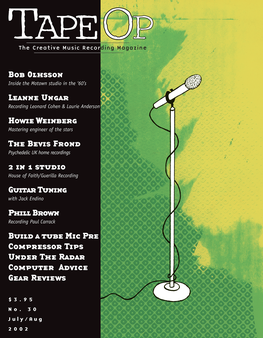 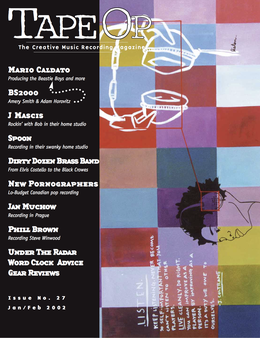 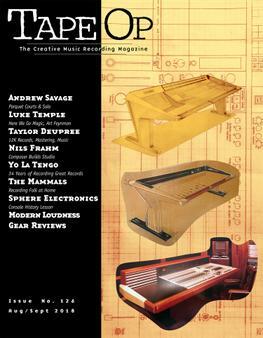 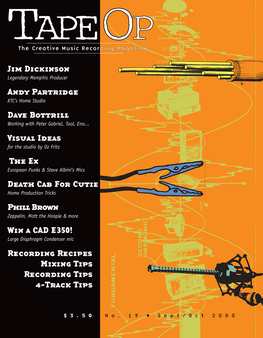 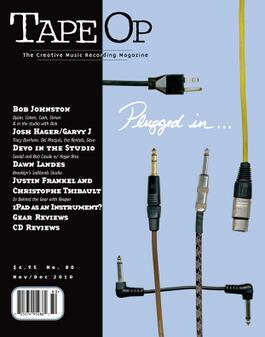 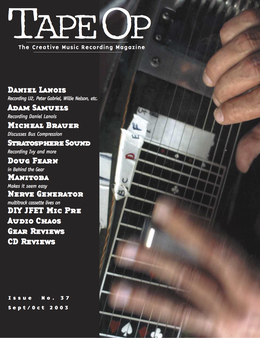 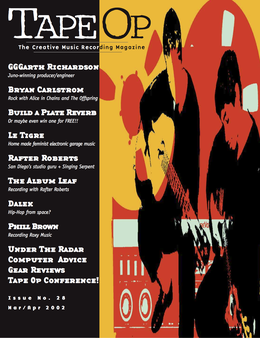 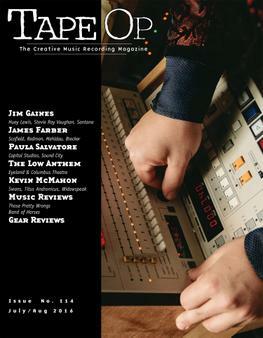 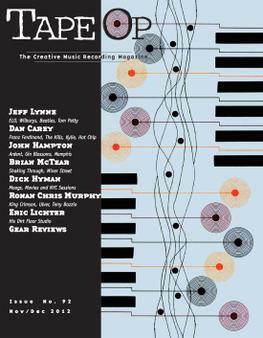 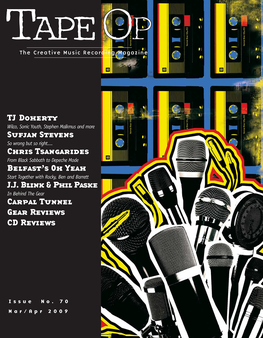 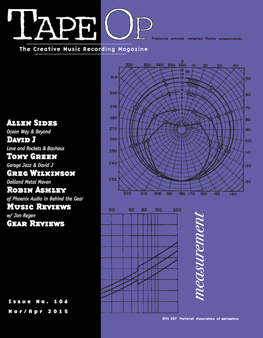 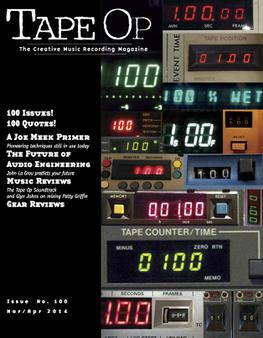 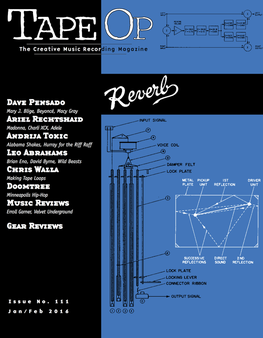 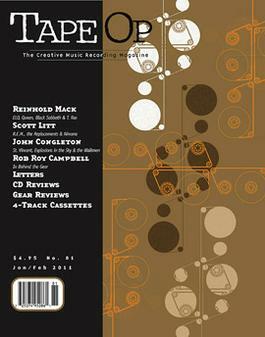 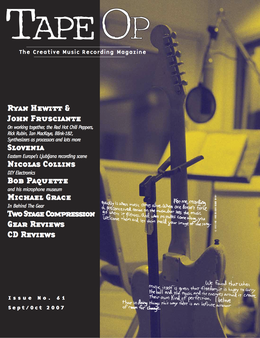 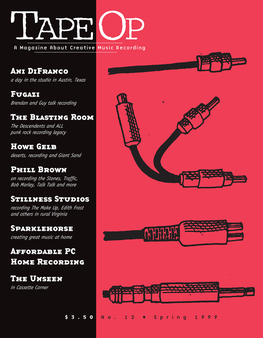 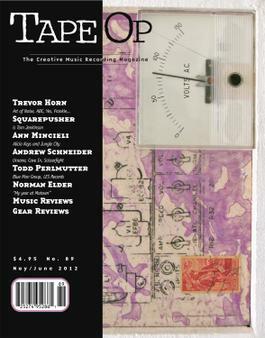 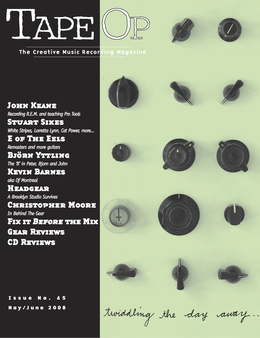 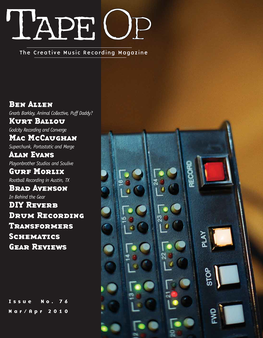 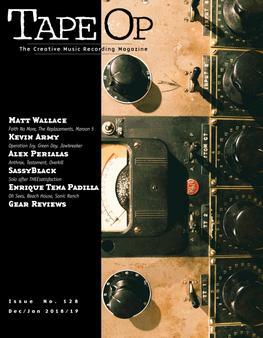 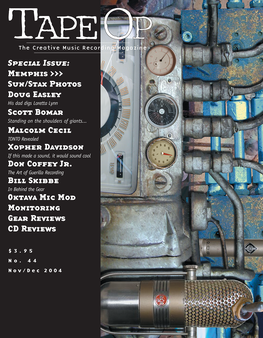 Read Tape Op #130 | Tape Op Magazine | Longform candid interviews with music producers and audio engineers covering mixing, mastering, recording and music production. 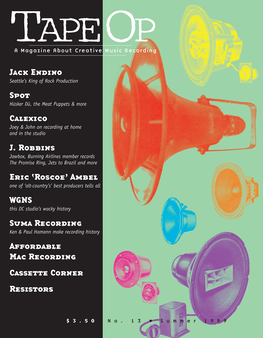 Browse through all of our current and back issues below. 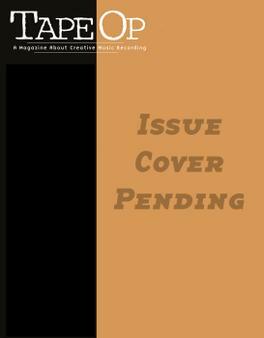 Or if you are looking for something specific, perform a search on all of our editorial content. 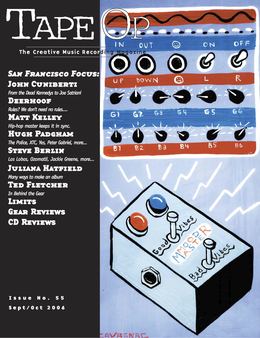 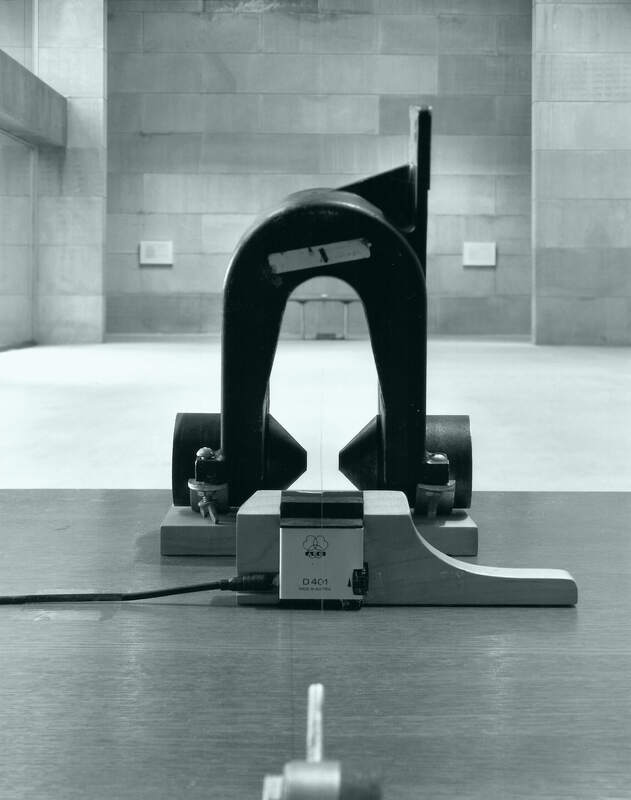 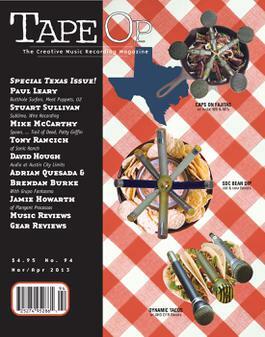 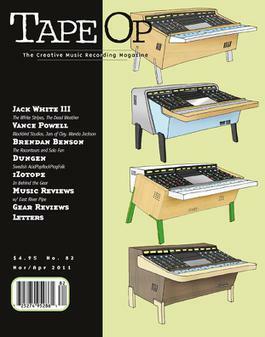 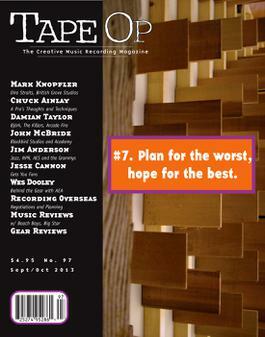 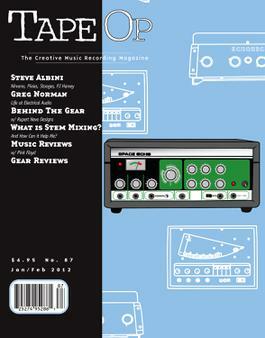 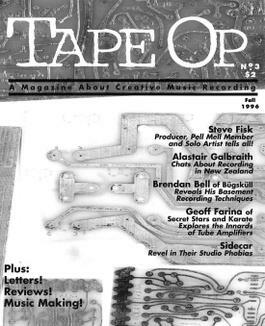 Subscribe to Tape Op (it's free!) 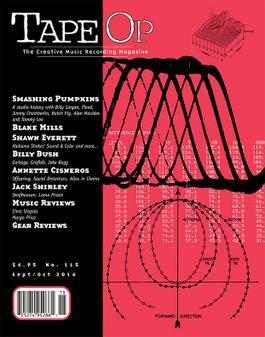 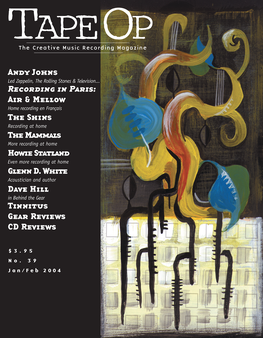 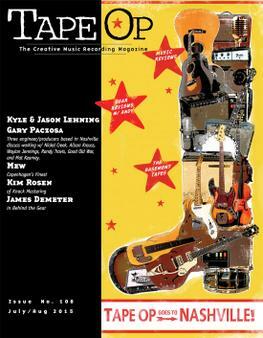 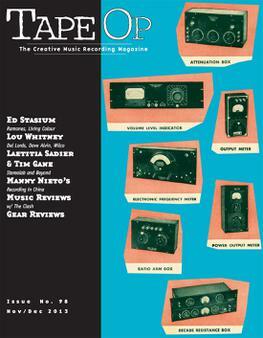 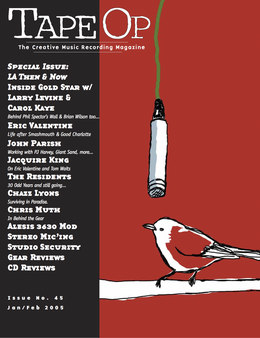 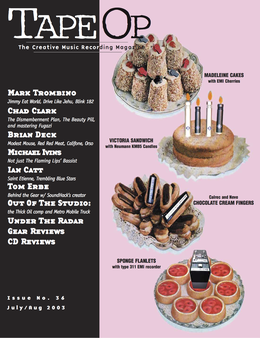 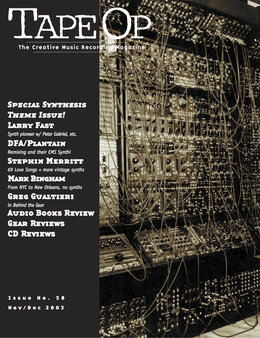 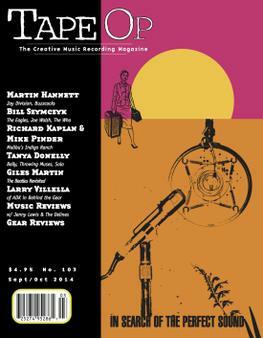 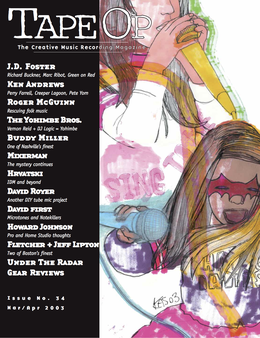 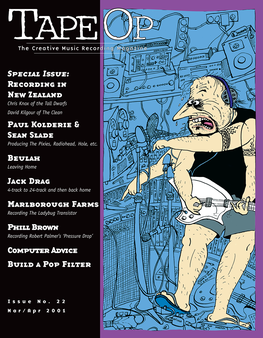 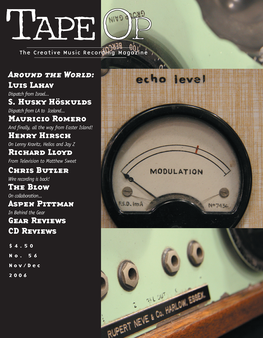 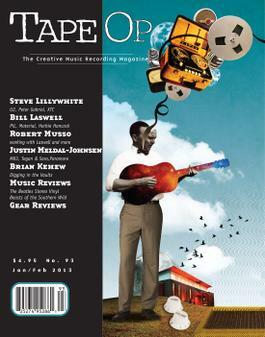 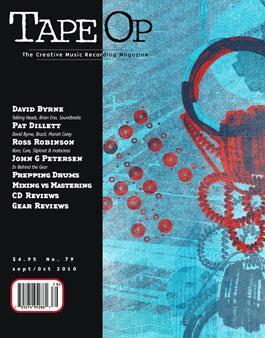 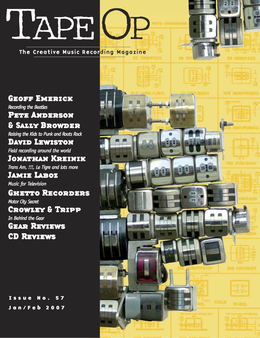 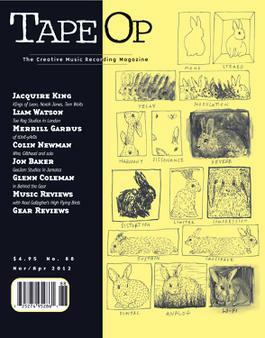 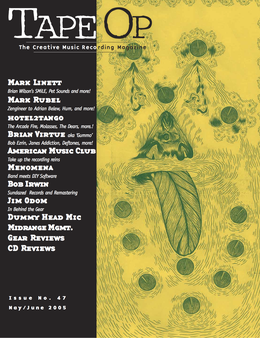 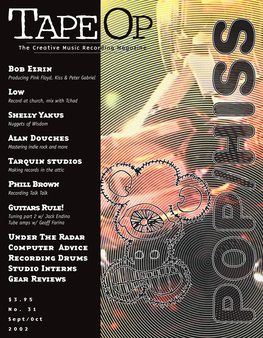 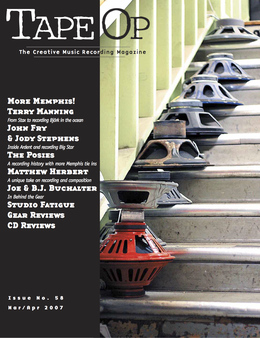 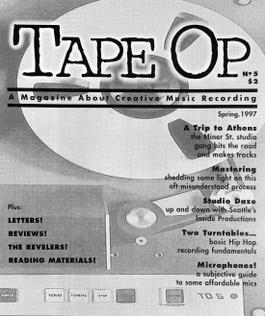 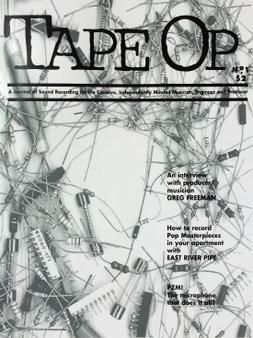 to purchase older issues below, or get web access to every issue with a Tape Op archive subscription! 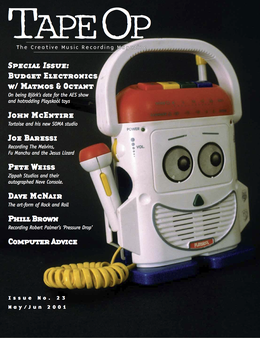 Want Your Credits? 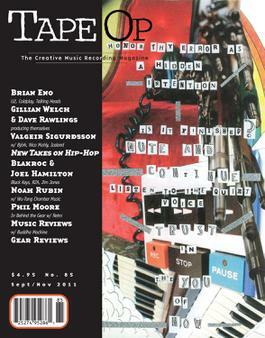 Want Money Owed? 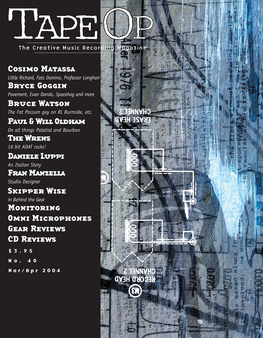 Zero Return For Man or Astroman?